Many species of animal can become a pest, in the household or at a place of business. Sometimes occupants notice right away that a pest is present, such as when a bird or squirrel gets into the home. Other times it is more subtle and the only signs are damage to the building and droppings that keep turning up. Either way, fast and effective pest removal service is needed to resolve the issue and prevent it from recurring. In addition, applying a Bury pest control treatment often means getting into tight places or scaling ladders, which can be difficult for individuals with vertigo, claustrophobia or a fear of heights, especially if the animal in question starts attacking. The exact method used to control a pest will be determined by the species and the location and extent of the infestation. In general, larger pest species such as birds, squirrels and foxes are controlled using humane trap and release methods. Insect pests are generally controlled using some form of insecticide, whether sprayed or used as a food bait. Sometimes heat treatments are used to control pests such as bedbugs that may be resistant to chemicals. 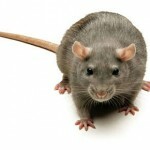 Rodent pests may be controlled using a combination of traps or chemicals, and by taking measures to resolve the situation that led to the problem in the first place, such as improper food storage. 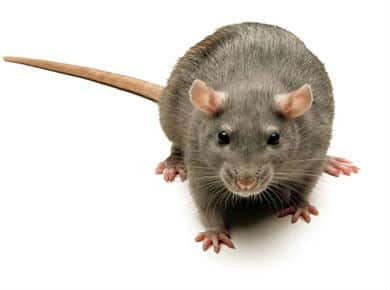 With 24 hour availability and emergency one hour service, Young’s offers the best in safe, effective Bury pest control at great prices.